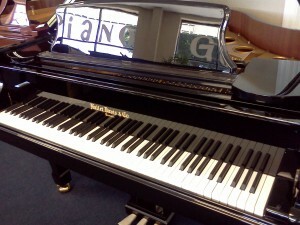 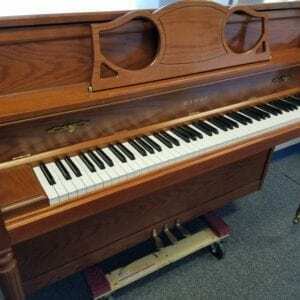 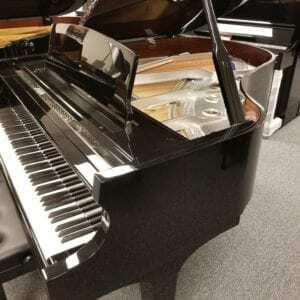 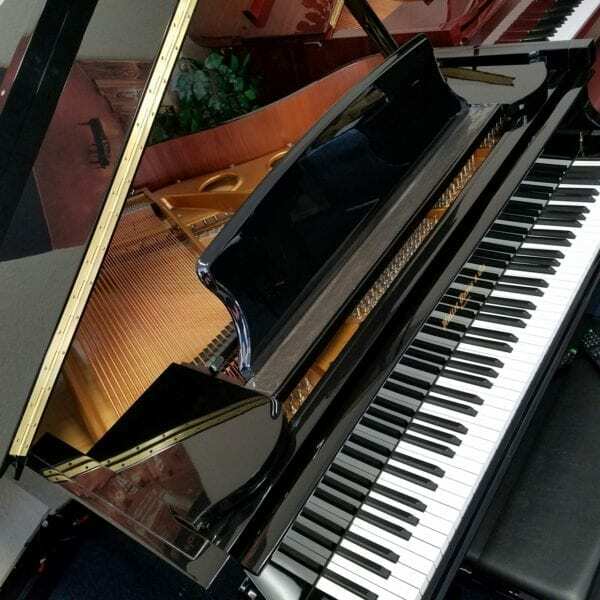 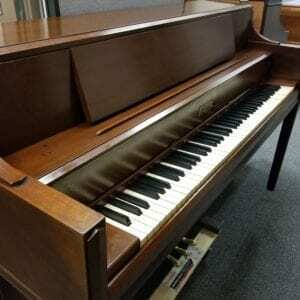 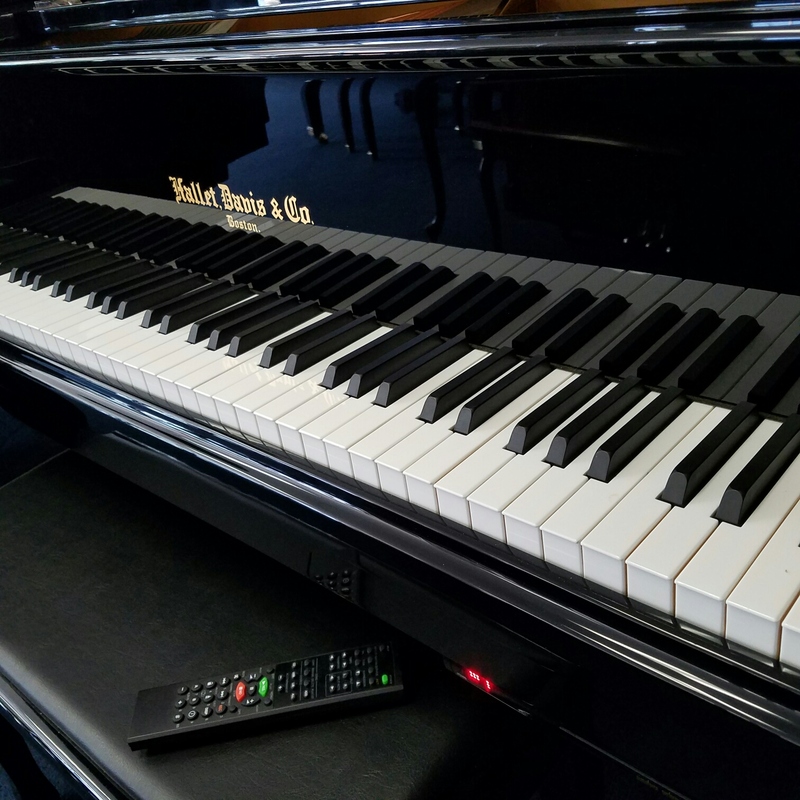 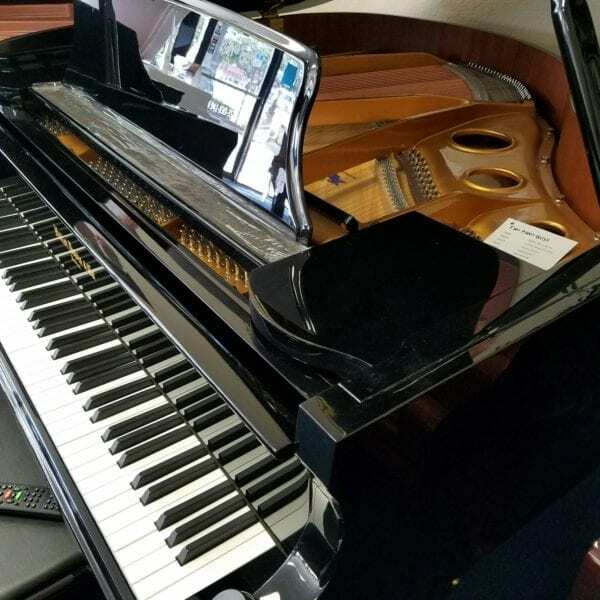 This Hallet Davis H142C Petite Baby Grand has a nice tone, and we just put a digital player system on one for you, complete with over 500 songs! 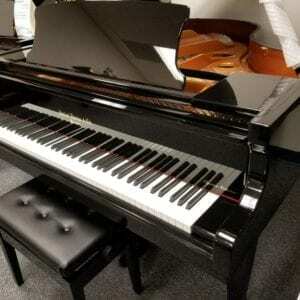 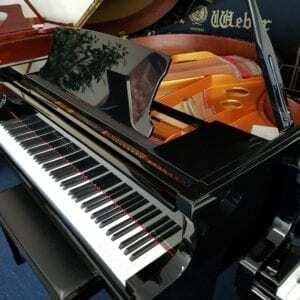 Classic Ebony Polish, cabinet. 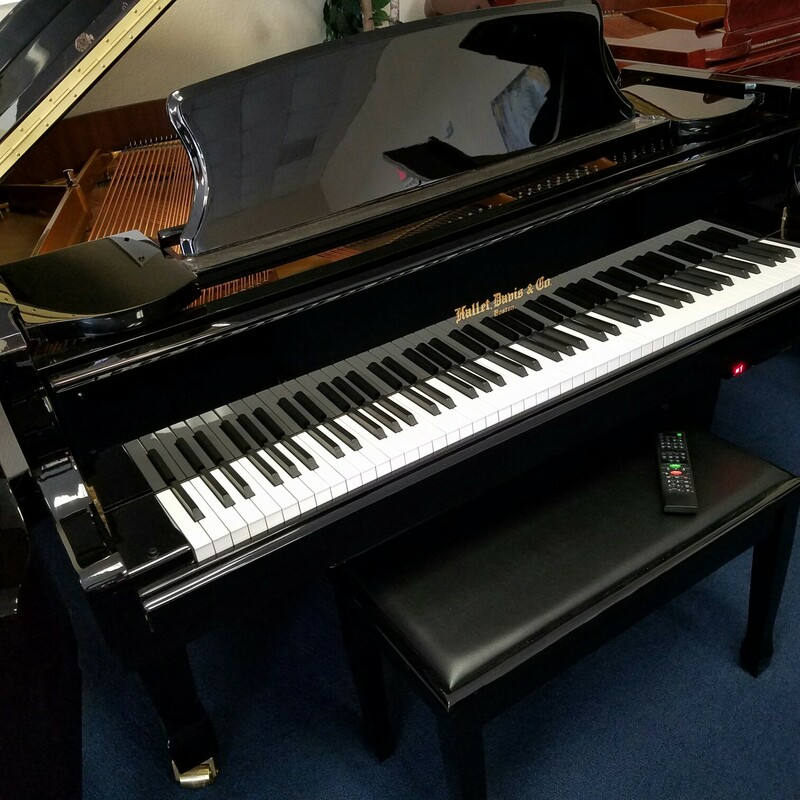 This Hallet Davis H142C Petite Baby Grand has a nice tone, and we just put a digital player system on one for you, complete with over 500 songs! 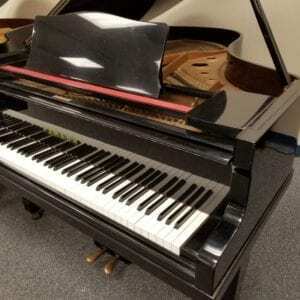 Classic Ebony Polish, petite 4’8″ cabinet. Nice tone, nice look, incredible buy. 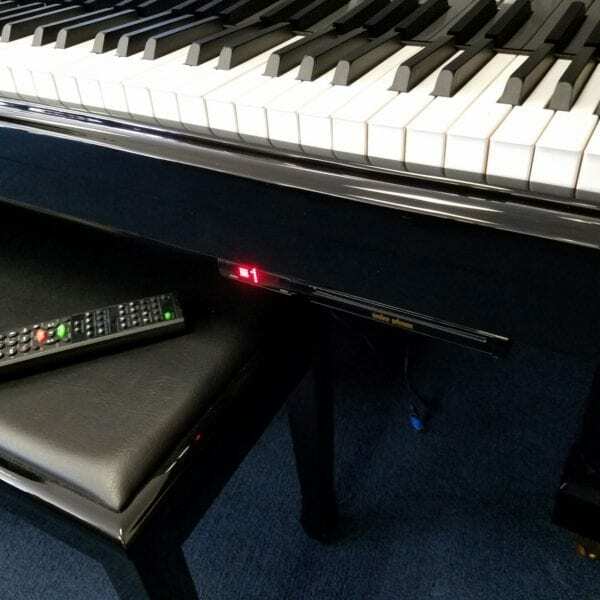 The player is also set up to play wirelessly from a tablet or laptop. Call us at 941-830-3578 to purchase and set up delivery.